Find the perfect fundraising software solution for your organization. Take our 2 minute quiz to get started. 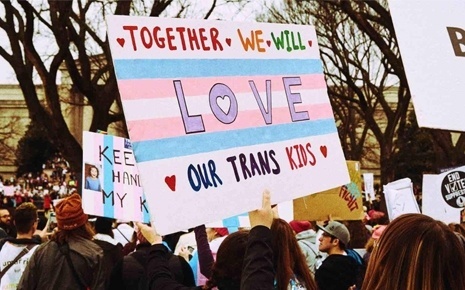 PFLAG works to empower families, allies, and LGBTQ individuals to be proud of their identity and ensure that society values all LGBTQ people. 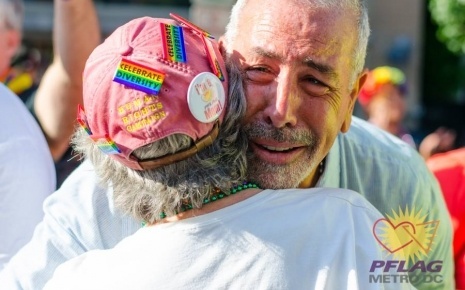 PFLAG upholds its vision by providing peer-to-peer support, educating people on the issues that are important to the community, and advocating for inclusive policies and laws. 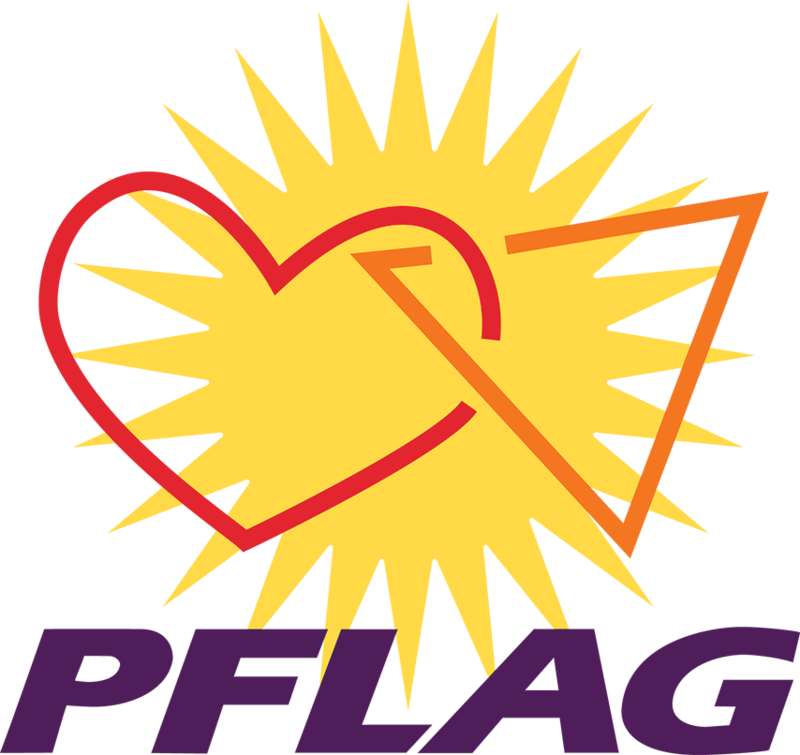 PFLAG is the nation’s largest LGBTQ family and ally organization. Its network consists of more than 400 chapters, which crosses nearly all 50 states, the District of Columbia, and Puerto Rico. Time is the enemy. If you are using your time to figure out how to make different pieces of technology talk to each other, you have lost part of your team’s efficiency. "Salsa helps all of our chapters grow and flourish. 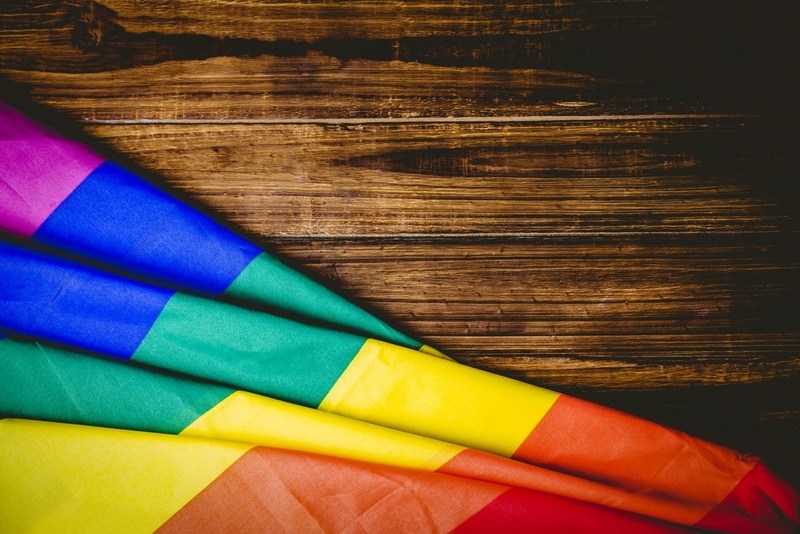 We have power in people, but if we can’t get them the information they need, they won’t know to come to PFLAG to get support. Our messaging is integral to our mission and purpose… filled with love and strength." "Without Salsa, we wouldn’t be able to keep our members informed with the news, updates, and action alerts they need to organize quickly and effect change." "Before Salsa, we didn’t have proper tools to be able to gauge our progress. 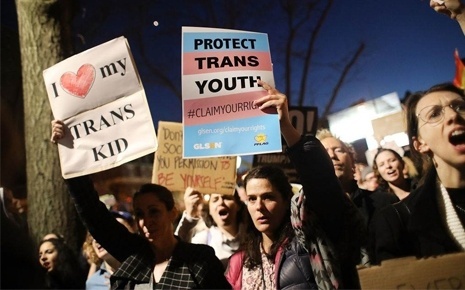 [The LGBTQ rights movement] is a marathon to bring equality to our country. Salsa helps us manage our energy and resources in a way that keeps us strategically on track and measure our effectiveness so we can self-correct as necessary." "Salsa has made it easy to find the people who care about particular topics and personalize our communications to them. We've grown our supporter base by 6,000 constituents since starting with Salsa in 2016." "Salsa is productive, cost effective, and we can easily measure our core performance indicators. We can instantly see if people are opening our emails and taking action. With Salsa, we can send relevant information that sparks our community to act and together we are saving one life at a time."